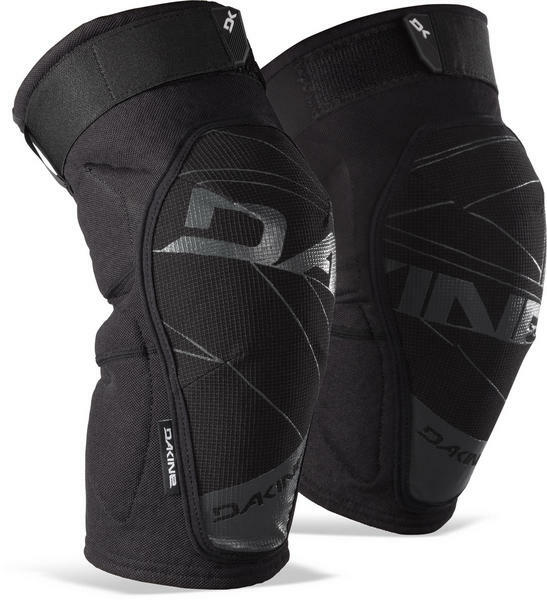 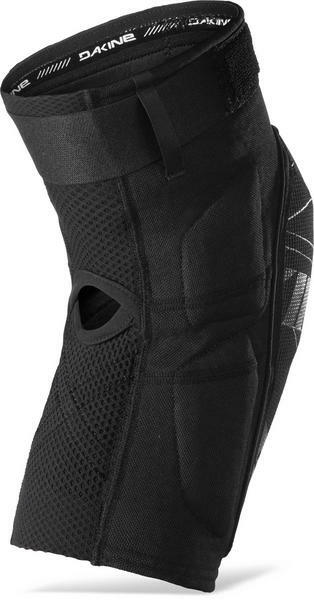 The Dakine Hellion Knee Pad is aimed at someone who lives for gravity. 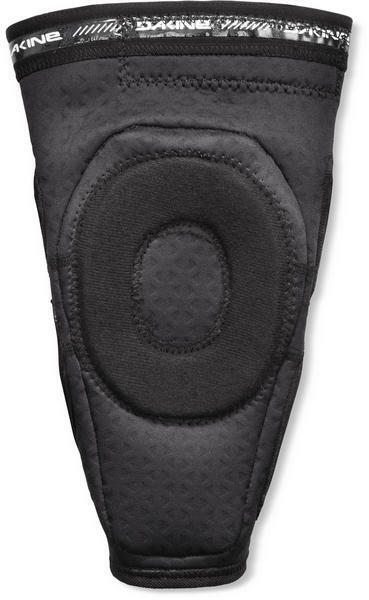 The Hellion is a comfortable pad is suitable for the the journey up, and laughs in the face of the journey down. 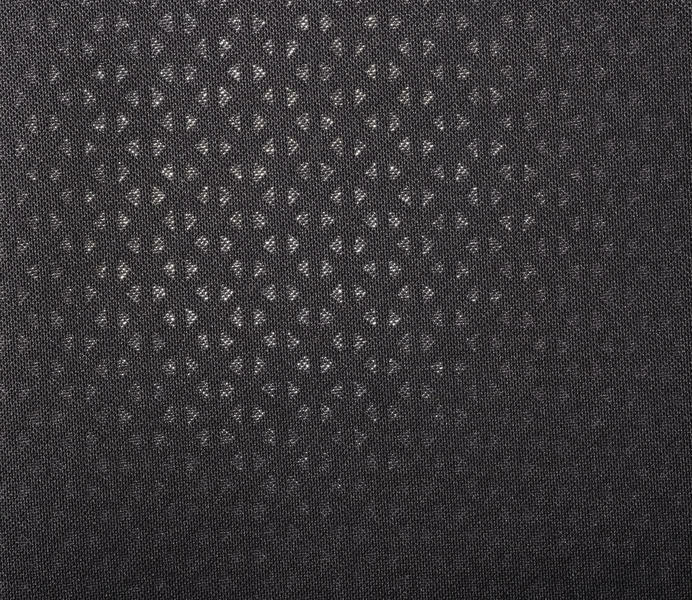 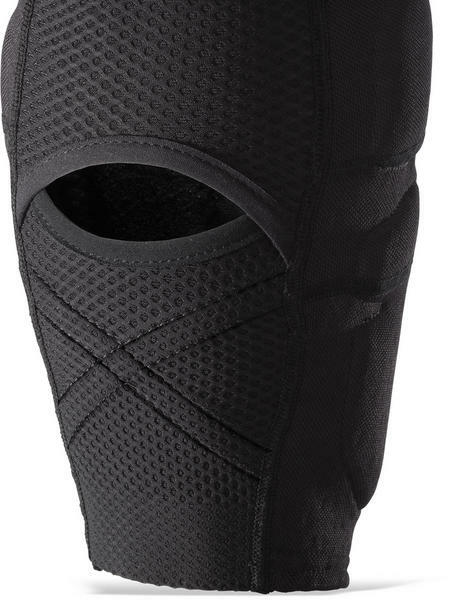 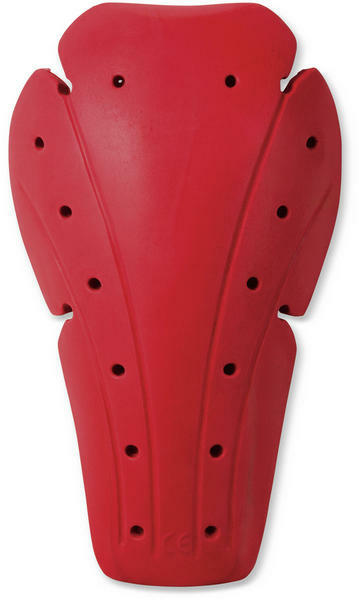 With a four-way stretch mesh back and bonded hem seam construction provides ultimate breathability, while impact absorbing, 3D-molded CE certified foam, side padding and internal patella support delivers maximum protection.